Hi! I’m Jordan! I’m a lifestyle blogger from Lincoln, Nebraska and I’m all about finding joy in the ordinary. 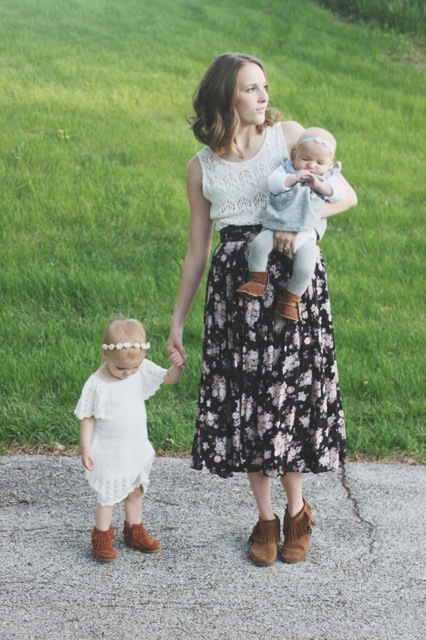 I’m a wife, homemaker, and stay at home mother to my two girls, Penny and June. I delight in the little things like perfect playlists, open windows, and good conversation around the dinner table. I have been saved by grace and it is my greatest desire that my life would reflect God’s love and bring glory to His name. I believe that some of the most beautiful moments are in the mundane and I believe that a little sunshine and a great song can change anyone’s day. I’m an old soul with a passion for my family, my community, great music, and fashion. I hope you’ll follow along as I share little, honest moments of my simple Nebraskan life. I’m so glad you stopped by! If you have inquiries about collaborations or brand representation, send me an email at jordanfaeh@gmail.com. I’d love to work with you!